Athletes With Guns? Who Cares? Who ride, I ride, hands on my 4-5. Yeah, I just quoted a Silkk the Shocker song. Not sure if many NBA players are old enough to remember that one, but they may as well be bumpin it in their cars as they ride to the arena. 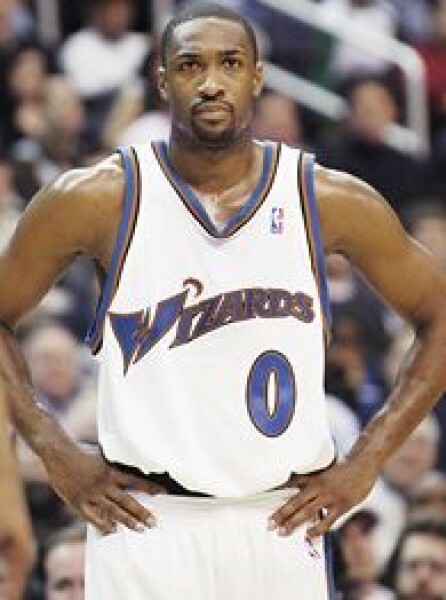 By this point, we all know Gilbert Arenas stored his unloaded guns at the arena. I do agree that is wrong, but this has opened up a whole new discussion about athletes with weapons, especially once Devin Harris publicly estimated that 75% of NBA players carry guns. 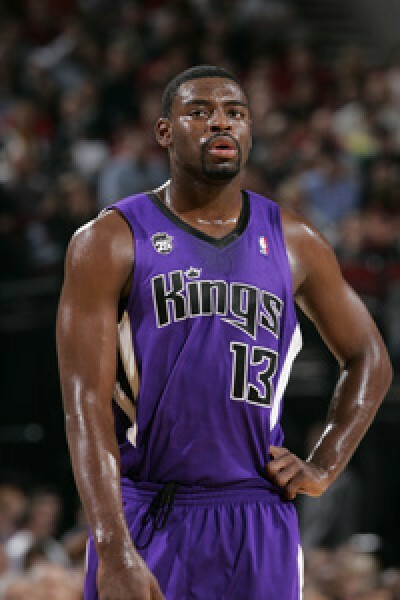 It got me thinking, do I really care if professional athletes worth millions and millions of dollars carry guns? Not really. 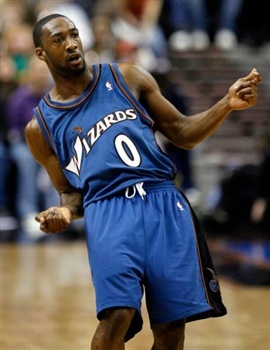 I don’t think someone like Gilbert Arenas is really a public threat. Broke people buy guns to commit crimes. Millionaire athletes buy guns for protection. Off the top of my head, I think of examples like Antoine Walker and Paul Pierce, and I’m more upset about that than any athlete carrying a gun. Let’s think about this. 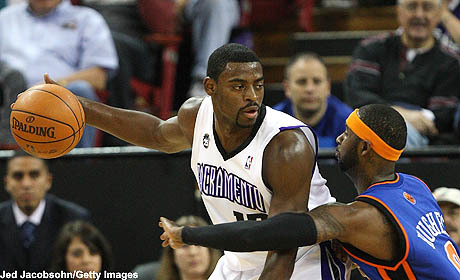 How often do we hear about athletes actually committing crimes with their weapons? Are you done? Let’s see what you’ve come up with. Plaxico Burress. Sure, he shot someone, but it was himself. I’d say karma handled that situation. Jayson Williams. Sure, he shot and killed someone, but after his recent car crash, something tells me he would’ve found another way to kill someone anyway. 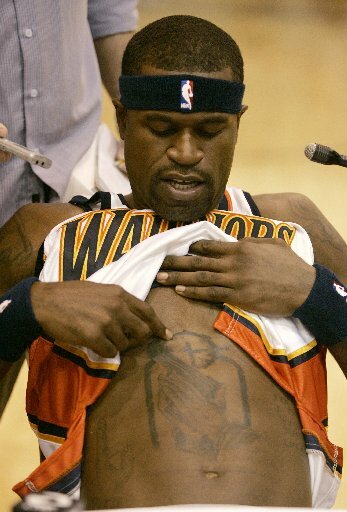 Oh yeah, then there’s Stephen Jackson, who shot some air. Unless I’m forgetting someone, the only other athletes who get busted for guns is for simply having them. So go ahead Stern, do what you do best and make an example of Arenas, but make it about bringing guns to the arena, not a witch hunt about athletes who own guns.